1. Quality is the life of a professional manufacturer. 3. Every year, Pasia introduces up-to-date equipments from home and abroad to optimize production process. 4. 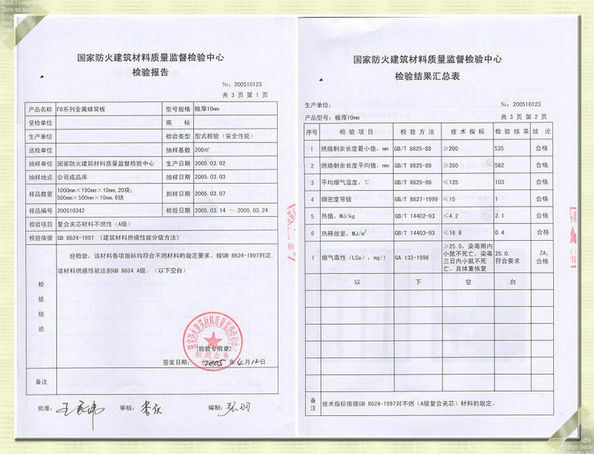 Pasia also brings in advanced quality test equipments so as to control all raw materials. 5. 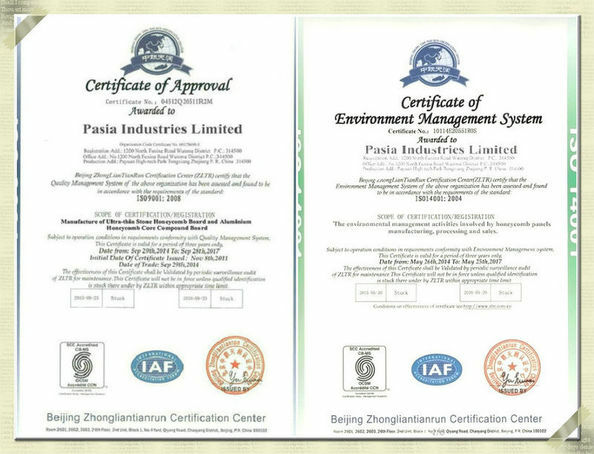 Pasia has an overall test system, methods and standard to make sure the quality. 6. The routine testing secures the quality at the last. The QC group is comprised of production, quality inspection and sales.